The Honda S2000 was a roadster manufactured by Japanese automaker Honda between 1999 and 2009. 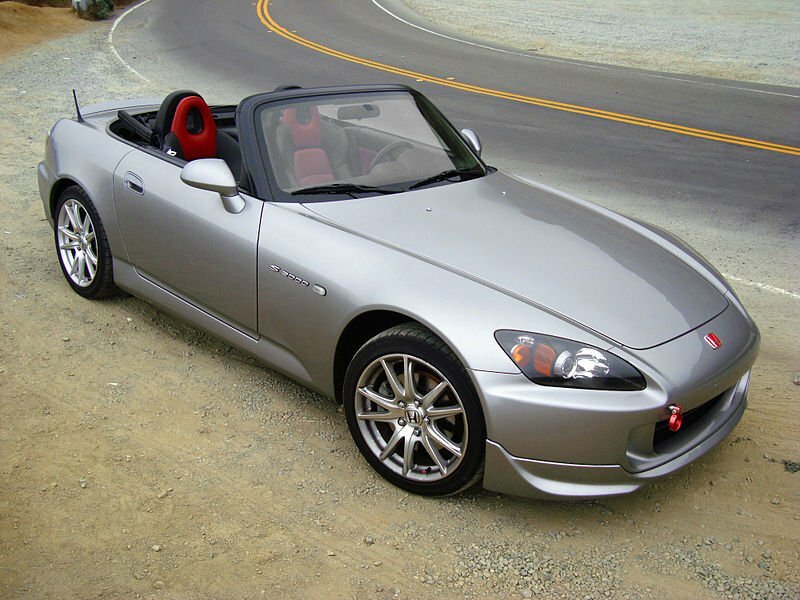 The S2000 was introduced in 1999 for the 2000 model year and was given the chassis designation of AP1. 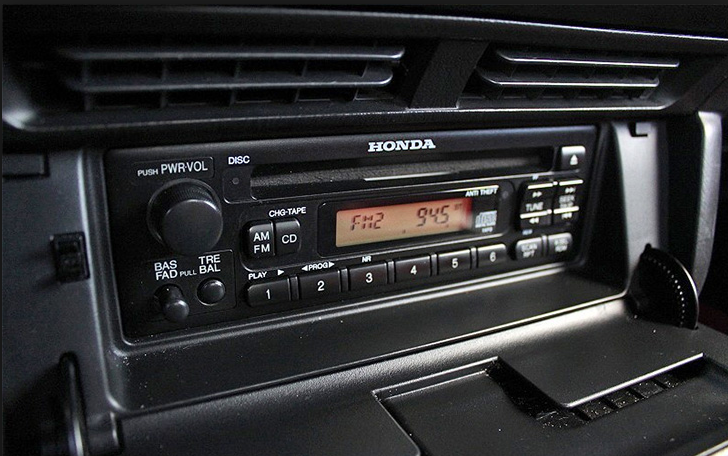 It featured a front mid-engine, rear-wheel-drive layout with power being delivered by a 1,997 cc (122 cu in) inline 4-cylinder DOHC-VTEC engine.